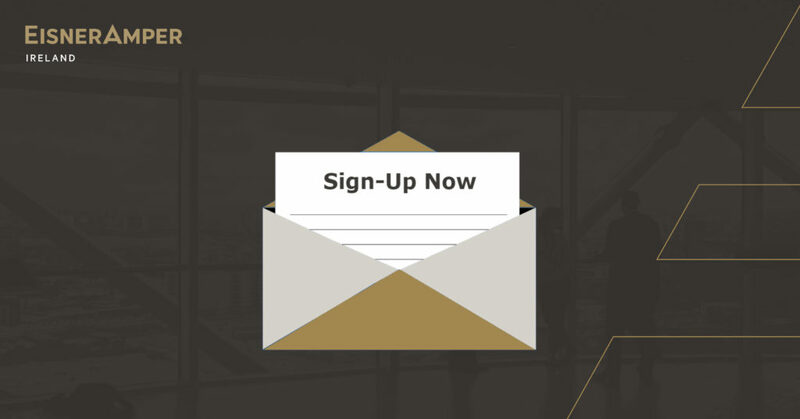 Sign-up to receive event invitations (e.g. technical and industry update seminars) and newsletter communications (e.g. financial services updates).